Thank you for joining the California Gypsy Horse Club! Membership are renewed on January 1st annually. Memberships purchased after Nov 15th will automatically be applied to the following year. By registering below, you will be added to our "Circle of Friends" mailing list for annual show updates, show results, special event announcements, contests and updates. 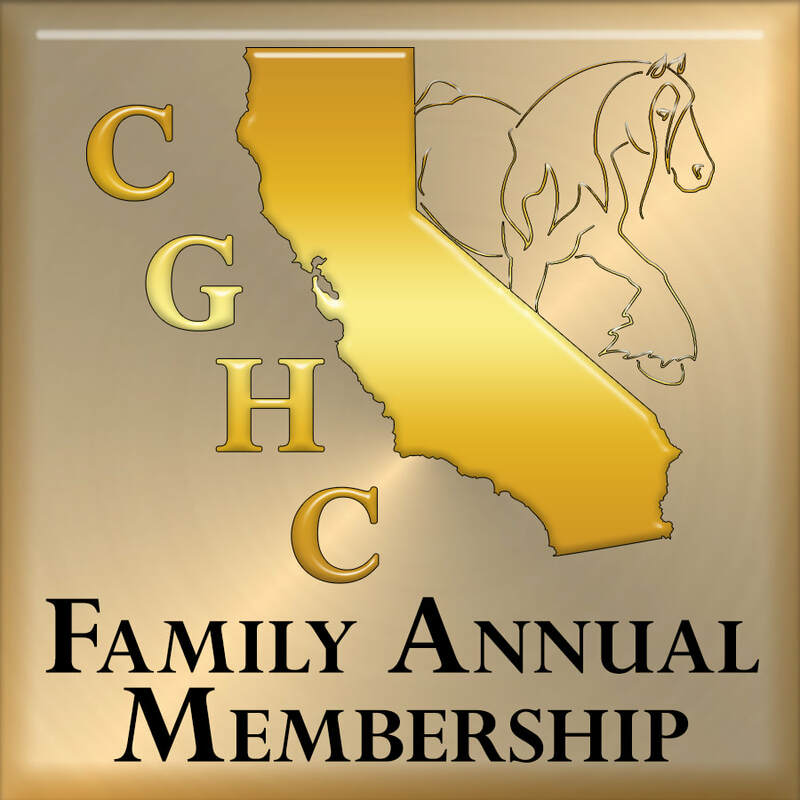 You will also receive special CGHC membership benefits! You will receive a membership confirmation email notice in 1-7 days. Thank you! 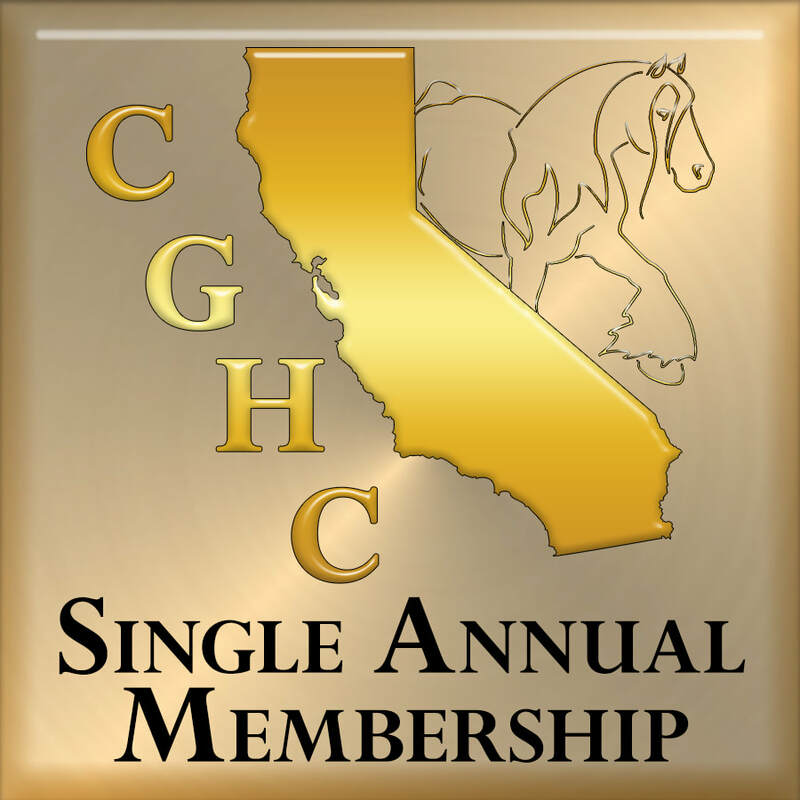 For the 2018 season Riding Warehouse is pleased to offer a 15% discount to all paid members of the California Gypsy Horse Club in good standing! This Group Discount offers you 15% off regular retail cost and applies to most items on their website with only a few reasonable exclusions (saddles, oversize items, sale items, and products with manufacturer pricing restrictions). Includes Free Ground Shipping on orders over $50. & $5 for 2-Day Air. 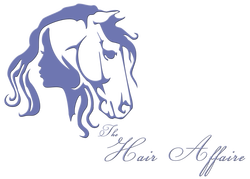 The Hair Affaire is pleased to offer a 15% off coupon to all paid members of the California Gypsy Horse Club in good standing! Contact The Hair Affaire for ordering instructions. The Hair Affaire brings together quality grooming products along with helpful hints, tips and how-to's all in one place. As horse owners we only want the best for our equine partners and all of the products we carry and endorse have been hand selected for their quality and outstanding results. We shouldn't have to take precious time away from our horses by having to spend hours searching the internet for all of the products we need to keep their hair and coat healthy and looking its best.